Priced each. 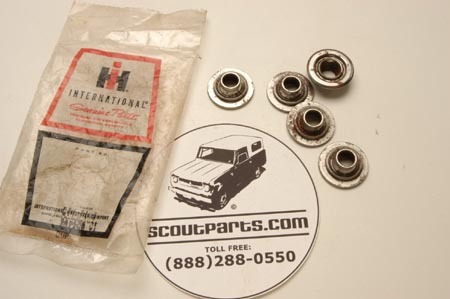 Scout II NOS Intake and Exhaust Valve Cups! For engines below serial no. 507A01.